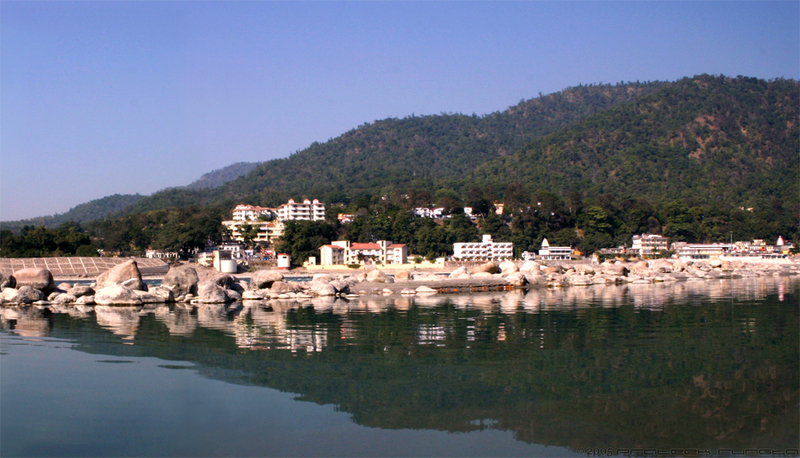 Rishikesh, located on the foothills of the Himalays, and on both sides of the river Ganga, is one of the best places to escape to. I was lucky to get a chance to go there. The place is so quiet and serene that it brings about a feeling of everlasting calmness and peace. The best part though is standing on one of the suspension bridges over the ganges and enjoying the freezing early morning wind. You might need quite a few cups of hot coffee to 'defreeze' later but its worth it, completely. i can imagine the feel of the breeze....hmm....awesome.